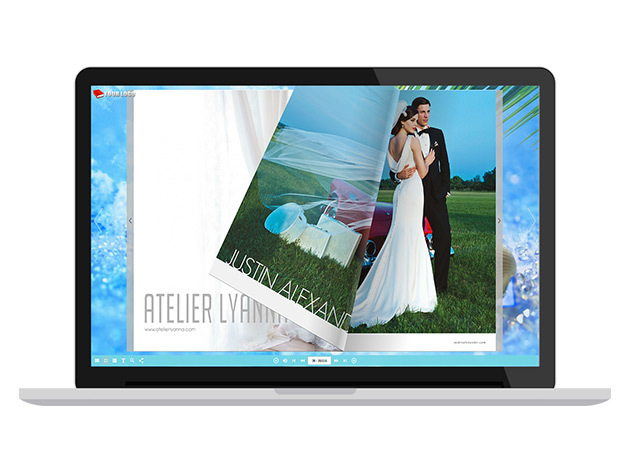 Creating your own online magazine, catalog, or sleek portfolio just got way easier. If youâ€™ve got the PDFs, FlipBook Maker for Mac will turn them into sleek flash flipbooks. Get it for $24.99 at SitePoint Shop. Just upload your PDFs and the app will transform them into flash and HTML5 flipbooks for desktop and mobile. From there, make it your own by adding your logo, links, templates, scenes, and music. You can even connect your flipbooks to Google Analytics to track your traffic and see how your readers are engaging with your content. Get the FlipBook Maker for Mac for 74% off. Itâ€™s $24.99 at SitePoint Shop.